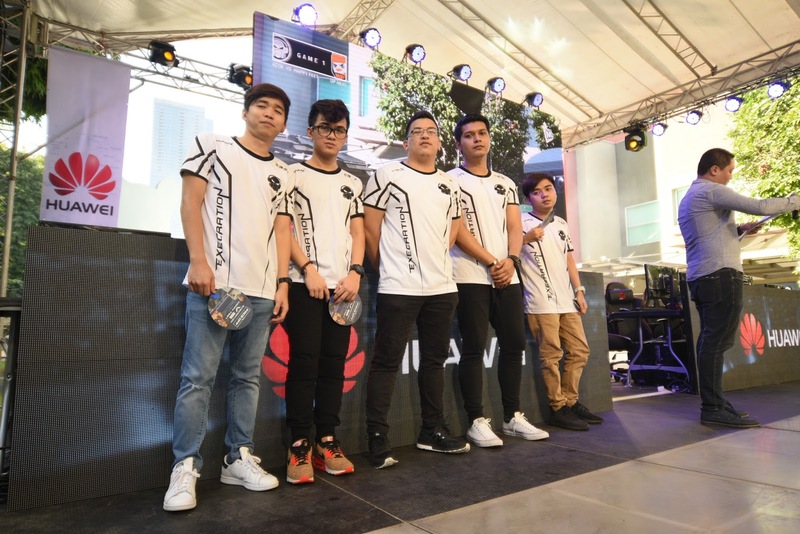 Huawei Technologies Philippines Inc. and World Cyber Arena successfully staged in Bonifacio High Street the first e-sports DOTA2 game in the area to promote Huawei VIDPlus and Huawei Nova2i. Happy Feet was the crowd favorite early on, taking Game 1. 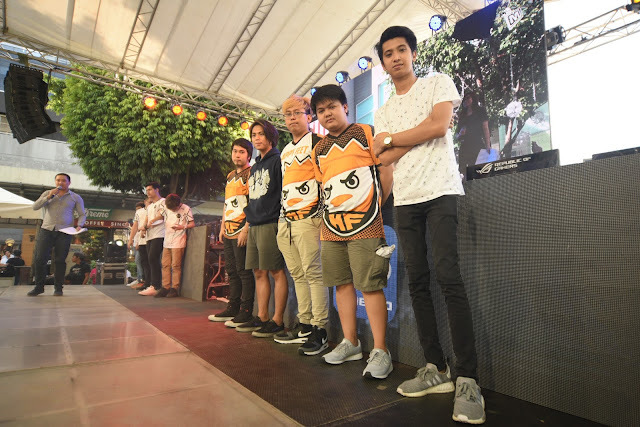 Execration pulled deep into their experience and did not let the initial defeat break their poise. Digging deep into their team, Execration took a tightly contested Games 2 and 3. Emerging victorious at the end! E-Sports Casters Wolf and Sh1n Boo provided the blow by blow account of the Battle Rounds for a more exciting and entertaining event! 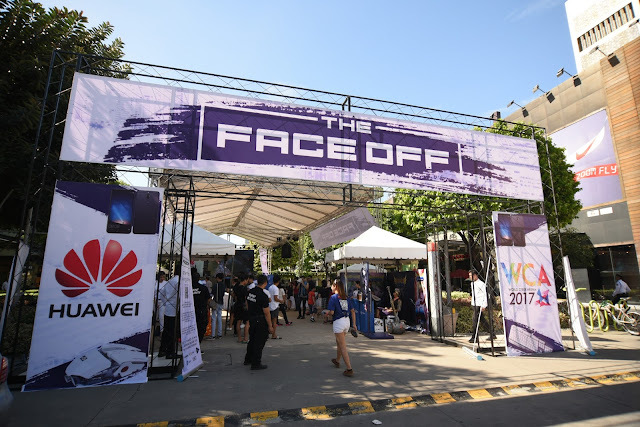 Lucky fans and members of the audience were able to visit the various booths provided by Huawei VidPlus, Huawei Clipz, Huawei GamePad, Huawei Nova2i and Globe Mobile Legends. More than 2000+ giveaways were given to those who visited the booths and joined the booth promotions. Globe Mobile Legends cosplayers were also at the booth and entertained countless selfies with the fans. 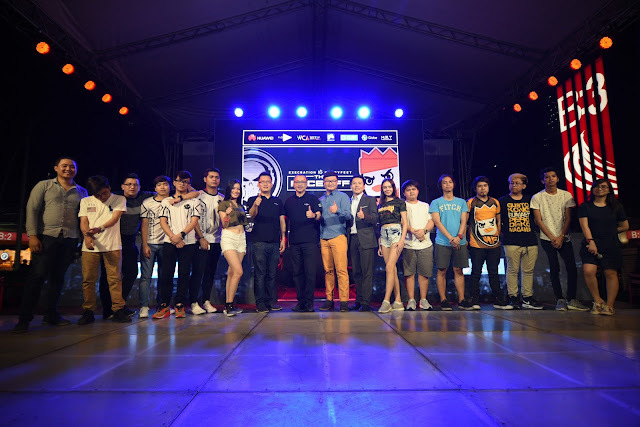 Forty-three fans and members of the audience took home amazing prizes like gaming Keyboards, gaming mouse by simply joining the online activities or simply answering questions from the event hosts Justin “Vill” Villarasan and Riku . 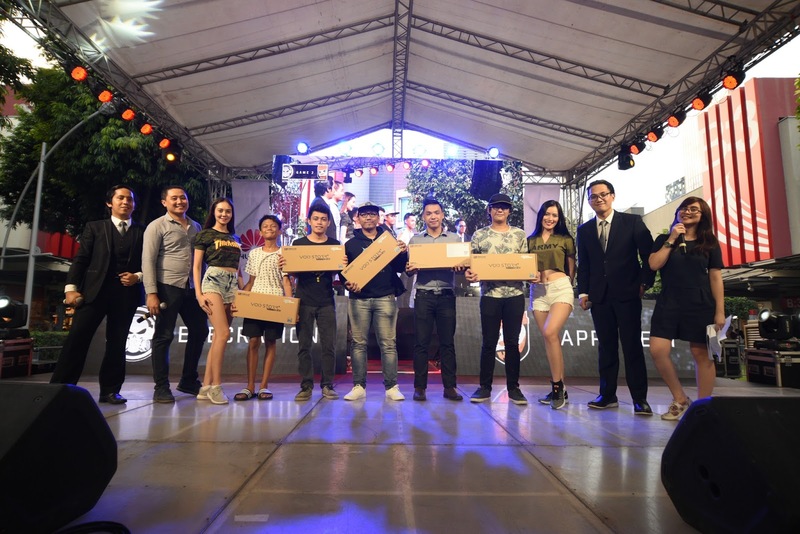 Six lucky raffle draw winners from the audience took home a brand new HUAWEI NOVA2i! participation and for the more than 4000+ fans and audience for making the event a success. You can find a video of the recent game and other contents like Hollywood movies, sports, Chinese movies and a great selection of Children's content by accessing HuaweiVidPlus and availing the seven(7) days free trial. Huawei ViDPlus will bring more high quality and exciting content in the Future. ViDPlus is the Philippines’ latest video streaming services which were created by Huawei Technologies Inc. You can enjoy the hottest Hollywood movies, funny videos, music videos as well as highly rated documentaries and the best of Chinese entertainment. Huawei is a leading global information and communications technology (ICT) solutions, provider. Our aim is to enrich life and improve efficiency through a better-connected world, acting as a responsible corporate citizen, an innovative enabler for the information society, and collaborative contributor to the industry. Driven by customer-centric innovation and open partnerships, Huawei has established an end-to-end ICT solutions portfolio that gives customers competitive advantages in telecom and enterprise networks, devices and cloud computing. Huawei’s 180,000 employees worldwide are committed to creating maximum value for telecom operators, enterprises, and consumers. Our innovative ICT solutions, products, and services are used in more than 170 countries and regions, serving over one-third of the world’s population. Founded in 1987, Huawei is a private company fully owned by its employees. promote Chinese eSports into the global eSports scene, which is a crucial step to further diversify and globalize Chinese eSports. WCA also plays a significant role in the standardization of the eSports industry.